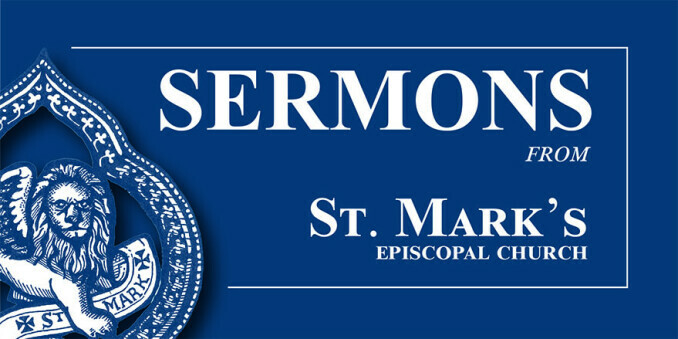 Today's sermon entitled “A Different Kind of Sower” was delivered by The Rev. Matt Wise, Associate Rector at St. Mark’s Episcopal Church. This sermon was recorded on July 16, 2017 at the 10.00am worship service.